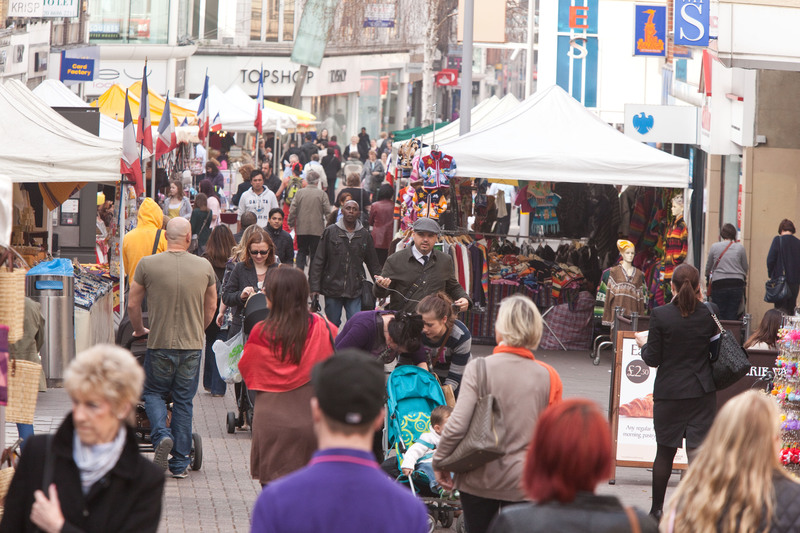 What sort of place do we want Sutton to be, and how can we work differently to build it together? Residents, voluntary and community groups, businesses and representatives from across the public sector in Sutton have been considering these questions and sharing their ideas. 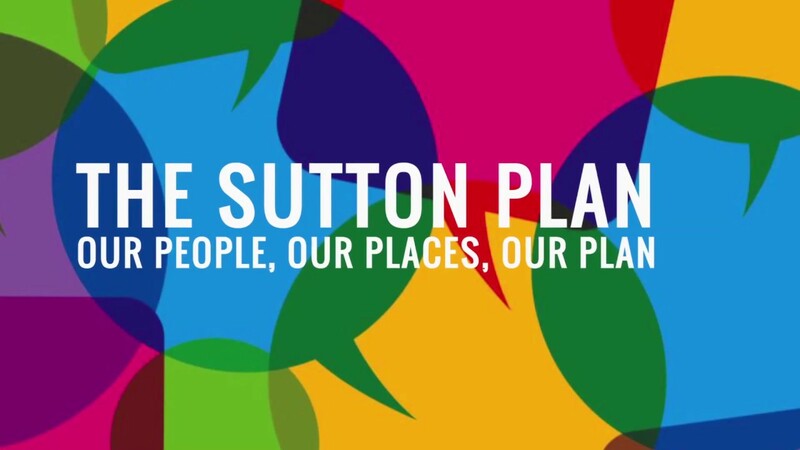 The Sutton Plan sets out a shared vision for the borough and our thoughts on how to tackle some of the big issues facing us. It is a blueprint for how everyone can work together, the basis for new actions and new conversations as we begin to build Sutton’s future. Tackling domestic abuse in all its forms is an urgent priority to ensure Sutton is a safer place for everyone. For this reason the Domestic Abuse Transformation Programme was launched. It is a partnership involving Epsom and St Helier hospitals, Royal Marsden NHS Foundation Trust, London Fire Brigade, Metropolitan Police Service, Primary and Secondary School Heads, Community Action Sutton, Sutton Clinical Commissioning Group, Sutton Council and Sutton Housing Partnership, working together to reduce domestic abuse in the borough. 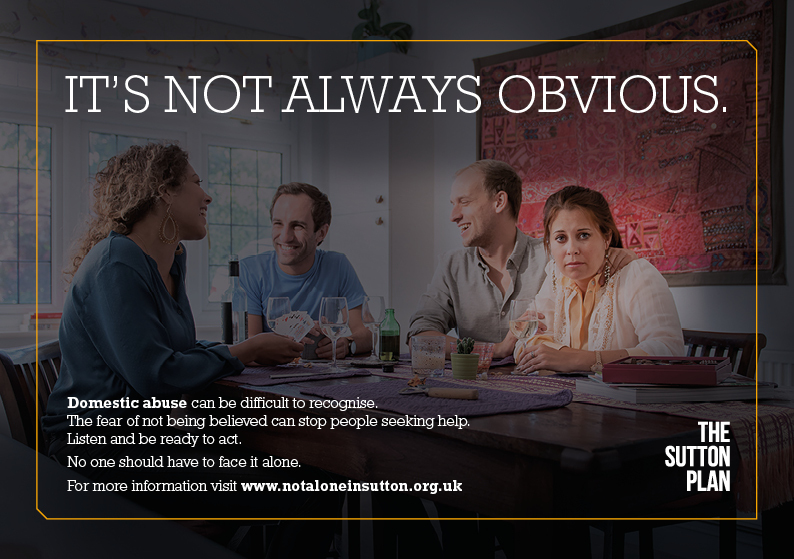 The aim is to significantly reduce levels of domestic abuse in Sutton in the long term. 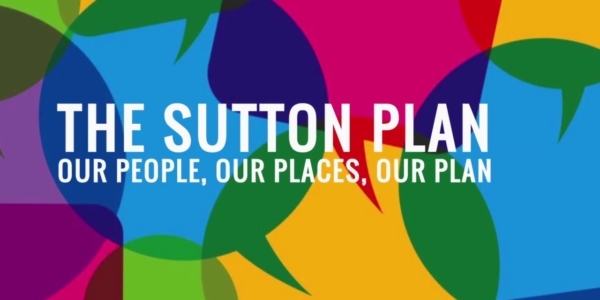 Sutton Health and Care is a commitment by Sutton Plan partners to work together differently in Sutton. 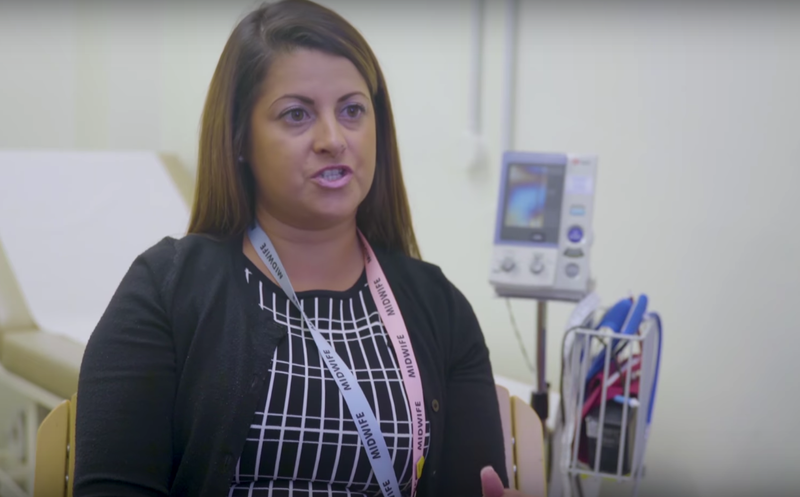 Although staff will continue to be employed by one of the partner organisations – NHS trusts, Sutton Council and GP services – all partners have signed up to work together as one integrated team, with one ethos and one approach, to provide services without organisational barriers. 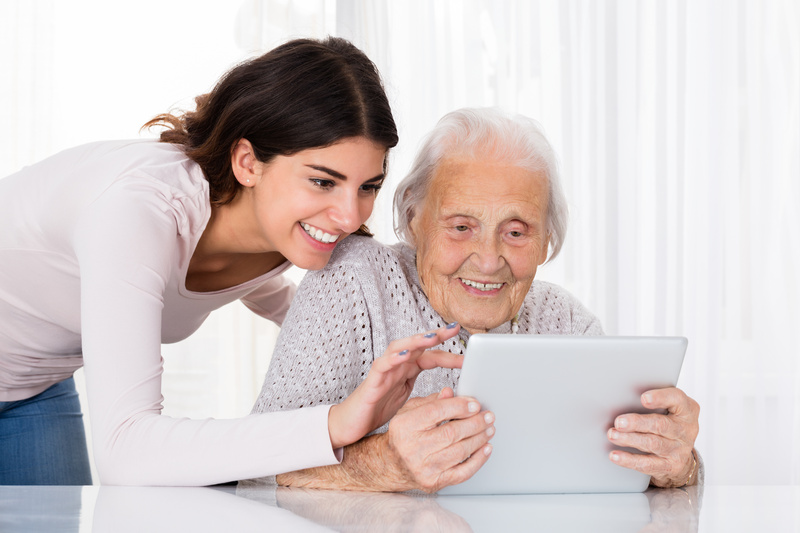 We started working together in April 2018 delivering the Sutton Health and Care at home service to support older people and those with complex health and care needs to remain healthy and independent at home for as long as possible, and reduce unnecessary hospital admissions. We have committed to widening this to all community health services from April 2019. The perinatal and infant mental health network was established as a means to improve and support women and families in the borough. The network is made up of professionals across the borough including commissioners, clinicians and practitioners, and supported by the principles of the Sutton Plan and its partners. 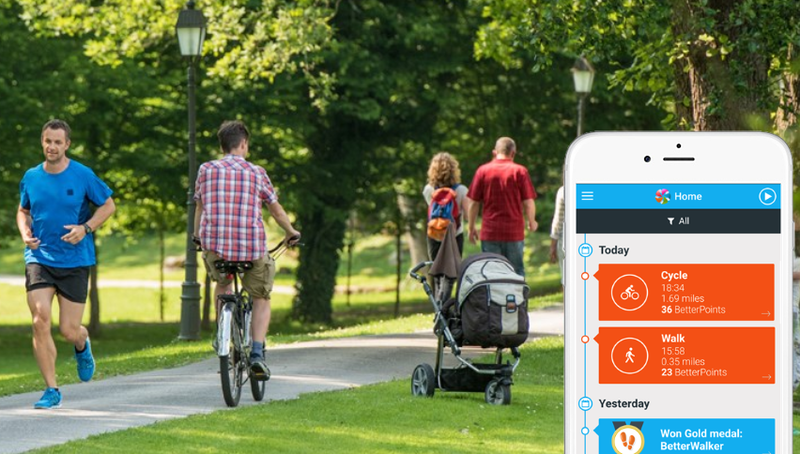 Sutton Plan partners have launched a free rewards app to encourage residents to be more active and travel sustainably in the borough to help improve air quality. Run in partnership with an organisation called BetterPoints, residents can download the app and track their sustainable activity and travel using a smartphone. Points are earned for walking, cycling, running, scooting or even taking the bus. BetterPoints can be converted to vouchers to spend in local shops, restaurants or even donated to a charity.